La Soñador ~: Dedicated to YHWH? On this night we light the lights, which every night remind us of the servant of YHWH LIGHTING THE WORLD one soul at a time. We then pray over our children, our spouse, our doors and windows, our home as a whole and the property within our gates. We consecrate each with pure olive oil. Dedicating them to the service of YHWH and requesting His perfect guidance and protection over each. Do you observe the Feast of Dedication? Do you consecrate your home and children? Do you dedicate and SET THEM APART for YHWH? I assure you that there are 'others' who want your childrens hearts and minds. 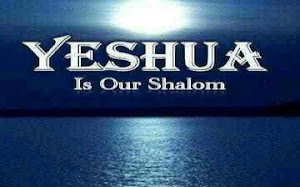 Decide NOW if your household belongs to YHWH ALONE!! !